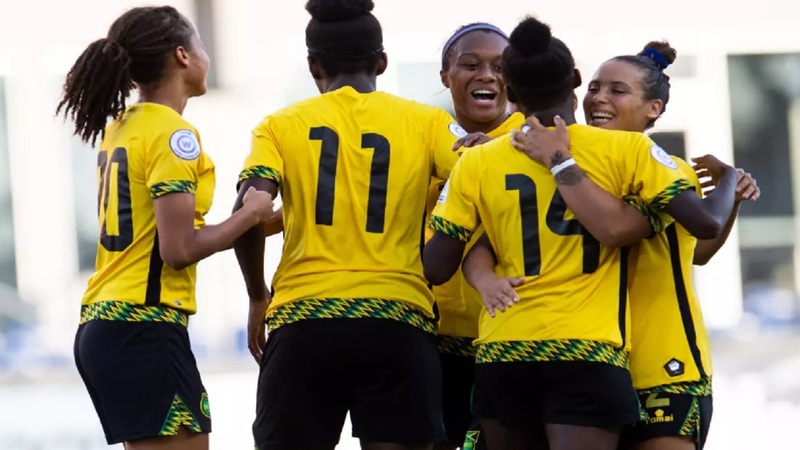 Jamaica's Reggae Girlz created history on Wednesday in the United States by becoming the first Caribbean team to reach the FIFA Women's World Cup. The historic qualification to the 2019 FIFA World Cup follows the success of the men’s squad, which participated in the World Cup for the first time in France 1998. Both Jamaica and Panama were vying for a first-ever trip to football's premier tournament. Panama still have a chance to qualify in a two-legged playoff with Argentina in November. The United States were set to play Canada in the championship match Wednesday night at Toyota Stadium. Both the United States and Canada already booked spots in the World Cup with wins in the semifinals. The top three finishers in the tournament earn berths. Jamaica, ranked No. 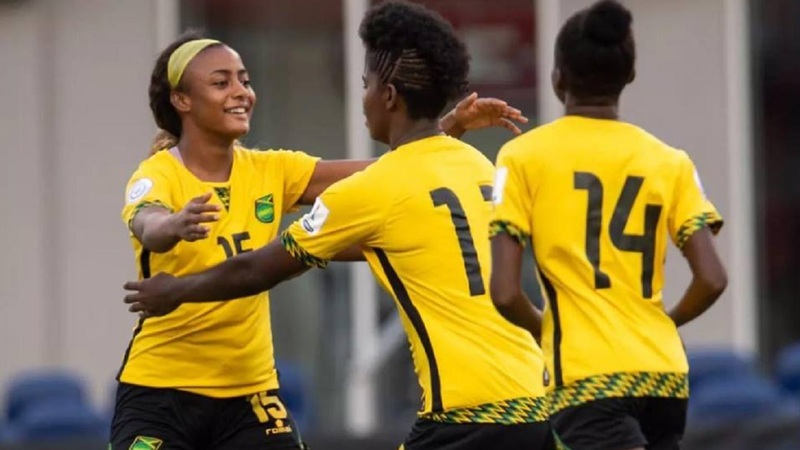 64 in the world, re-started their women's national team program in 2014 after a six-year hiatus, boosted by the support of Bob Marley's oldest daughter, Cedella Marley. Panama still hope to follow its men's team, which went to the World Cup for the first time this past summer in Russia. Ranked 66th in the world, Panama stood out during the tournament because of the play from 17-year-old goalkeeper Yenith Bailey. She made a number of impressive saves in the group stage against the U.S. team, earning a handshake from Carli Lloyd following the match. 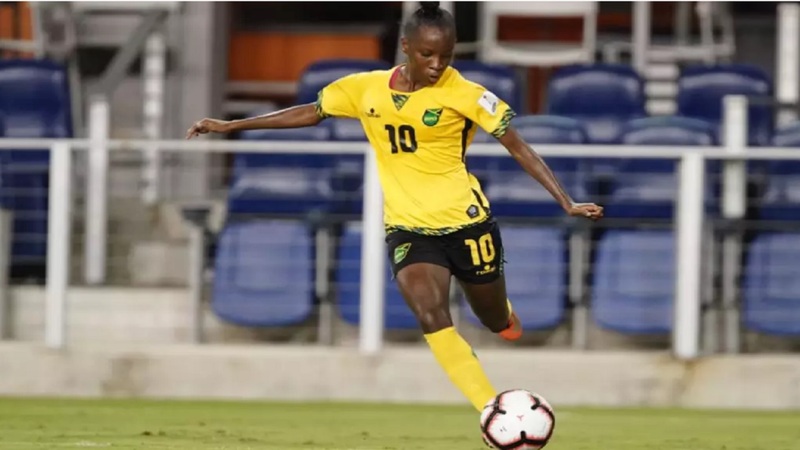 Jamaica went up first in extra-time with Brown's goal in the 95th minute. Panama again equalized with Lineth Cendeno's goal in the 115th.